American Express is now offering a bonus for transferring your American Express Membership Rewards to Virgin Atlantic Flying Club Miles. This is an increase to their normal offering of a 1-to-1 transfer from Membership Rewards to Flying Club miles. This deal is great for people looking to take an upcoming trip to Europe or beyond. Special Offer: Get 30% more Flying Club miles when you transfer Membership Rewards points through 11/30/17. You must be enrolled in Virgin Atlantic Flying Club® in order to participate in this offer, visit www.virgin-atlantic.com to enroll. American Express is not responsible for availability of flight, accommodations or any other rewards in the Virgin Atlantic Flying Club. Once you have transferred Membership Rewards points, they become subject to the Terms and Conditions of the Virgin Atlantic Flying Club and cannot be transferred back to your Membership Rewards program account. Taxes, fees, charges and surcharges, including airline surcharges, apply on Virgin Atlantic redemption flights and upgrades. See Virgin Atlantic Flying Club Terms and Conditions for details. Individual air carrier restrictions may apply. Minimum transfer is 1,000 Membership Rewards points. Redeem for this exclusive offer from 12:00 a.m. MT on October 10, 2017 to 11:59 p.m. MT on November 30, 2017, to receive 30% additional Virgin Atlantic Flying Club miles. 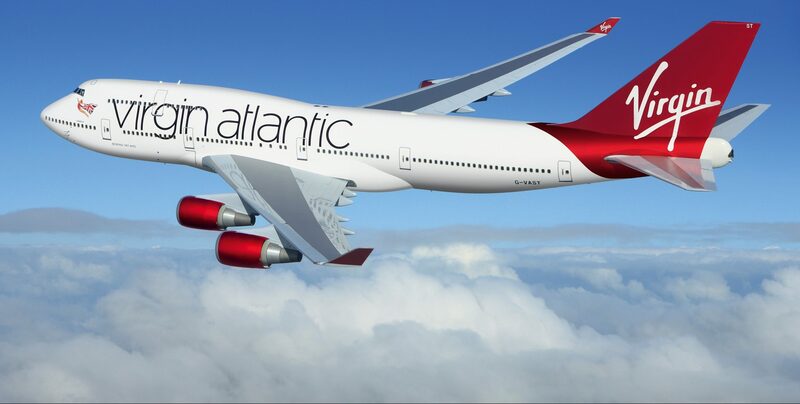 Additional Virgin Atlantic Flying Club will be awarded at the time of transfer. Every year American Express usually increases this transfer offer, this only happens about once per year so it’s good to hop on this if you plan on booking with Virgin Atlantic within the next year. At minimum you’re getting 35% more value from your MR over normal transfer offers. Hop on it while you can!